I have a little alpaca. He comes around when I need a thing to assign blame or excuses for not writing upon. Every writer has multiple character personality syndrome – we juggle our real selves with inner critics, personal demons, chips on shoulders, and scapegoats. I don’t have a scape goat. Just the alpaca. A fellow R0Wer, Rant Rave Write, mentioned their own little scapegoat in a checkin post here (beblogged on my blog), and here. I ponder what would happen if my alpaca mixed it up romantic-like with RRW’s scapegoat. It would probably be a shorter goat-type animal worth shearing. 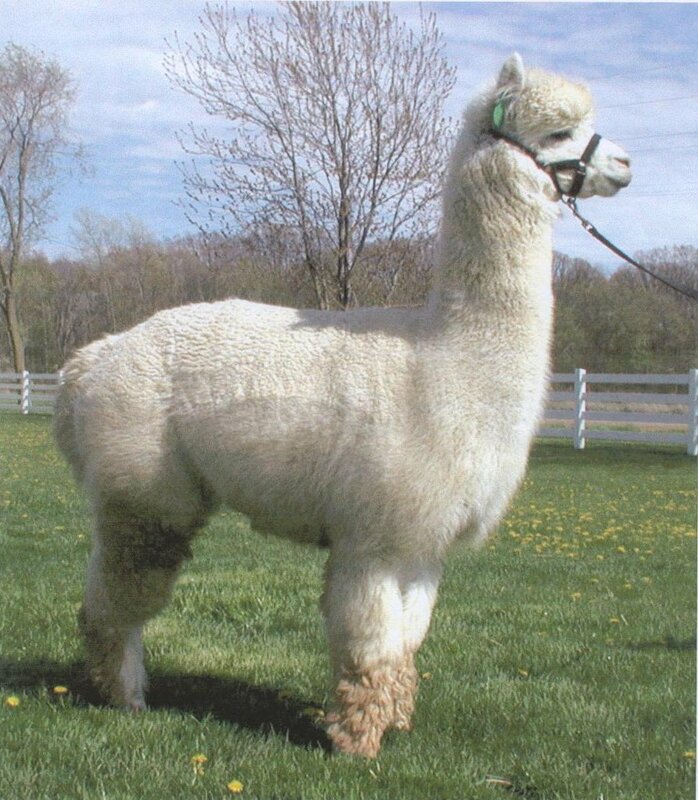 Meanwhile, here’s the real origins of my own airhead alpaca. From the television comedy, ‘Modern Family’, there’s a bit where Phil, the inept and thoroughly killable (I murder people in my fiction) husband of Clare, speaks to the cameras and suggests he isn’t well known for his decision making. Cut to a take of Clare arriving at her front doorway as Phil arrives in their driveway on foot, leading an alpaca. Camera’s cut to the look on Clare’s face, as Phil explains, “It was the last one”. That could so be me in real life. If I ever did find a last remainder alpaca out there, you can be sure my family would find me leading it to its new home. We have the grass for it too. They do eat grass, right? They do make great coats and gloves! I kid… : ) Wait, Save the Alpaca could be a great book title! They may eat virtual pages of a novel you can pretend you were busy writing…that’d be a great excuse!